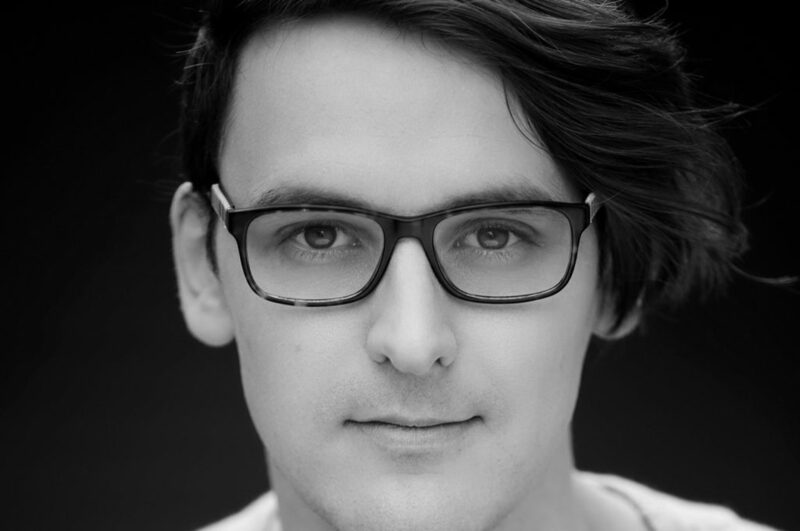 Matthew is an early career performer with an interest in all aspects of production. He is a strong believer in the arts as a way of exploring both self-awareness and self-development, which are qualities that he admires in other artists. Matthew has recently discovered his passion for directing, and hopes to forge a sustainable career in the global creative industries.